ls and company is a full service tax and accounting firm that goes beyond the traditional accounting firm services to provide true value through our advisory and accounting solutions for you and your business. Our staff leverage the best technologies and diverse experience to provide you with creative and well thought out solutions. Please call us to discuss how we can help you. Our highly-automated assurance services are designed to add value and provide timely results through an open and interactive process. We provide a full array of income and estate tax planning, consulting and compliance services. 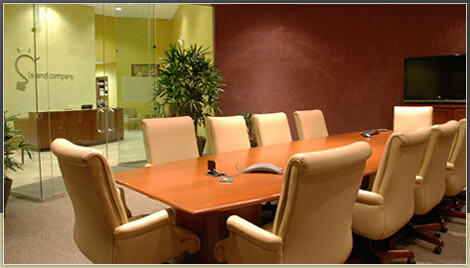 At ls and company, we take pride in our business consulting services. In addition to our assurance and tax related consulting. At ls and company, we offer various services as part of our family office function to help serve a family’s needs and goals. At ls and company, our litigation support services are directed by our founder Lisa Smithson. At ls and company, we manage various commercial properties throughout the Tampa Bay area including office buildings, industrial warehouse space, and retail space. The best way to make an appointment is to call our office and our receptionist will connect you with the appropriate member of our professional staff.